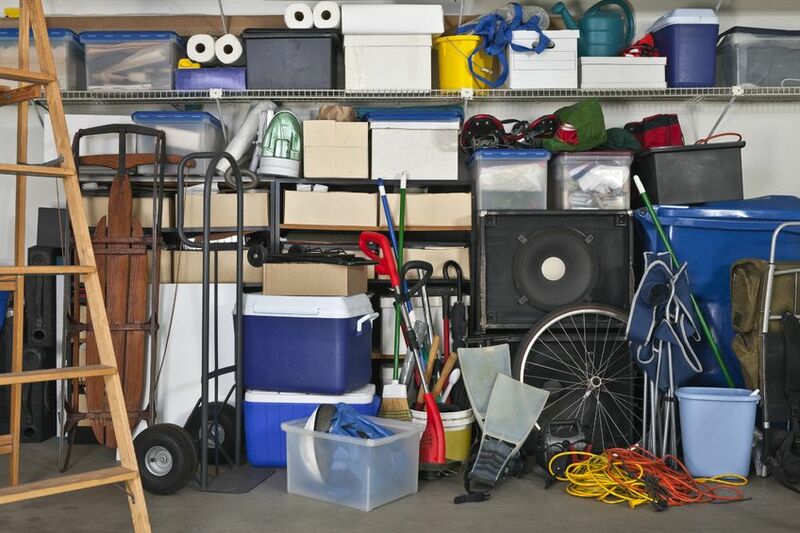 Handy Self Serve Storage offers convenient storage spaces, ranging in size from 5×10 up to a 10×20. Outdoor spaces are also available. 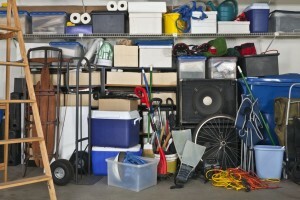 So what does a storage space hold – the chart below will help you access your needs.